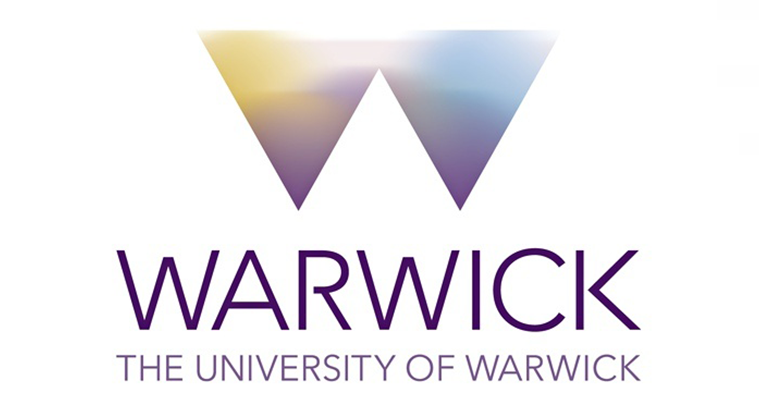 The University of Warwick is one of the UK’s leading universities, with an acknowledged reputation for excellence in research and teaching, for innovation, and for links with business and industry. of digital signage across the whole Campus. Their key objective was to disseminate important information across the Campus and beyond, utilising digital signage and meeting room signage spread between some 40 departments.